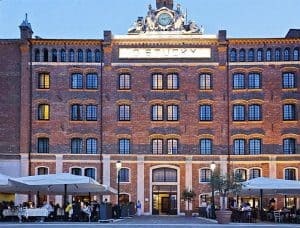 As central as it gets. 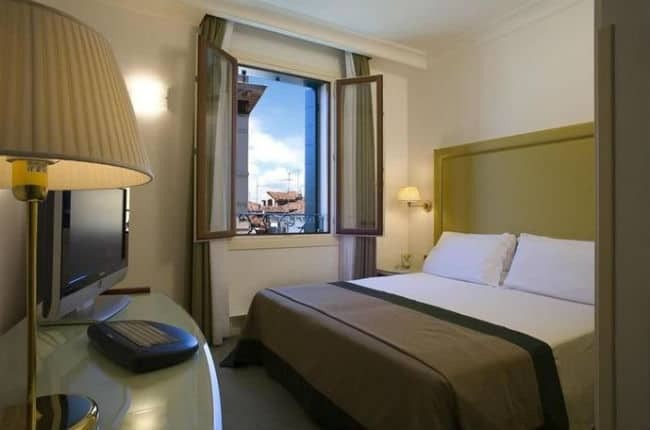 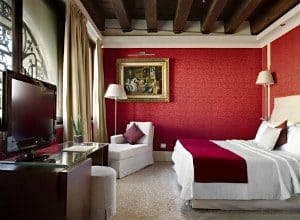 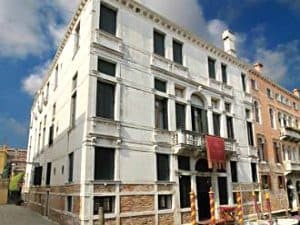 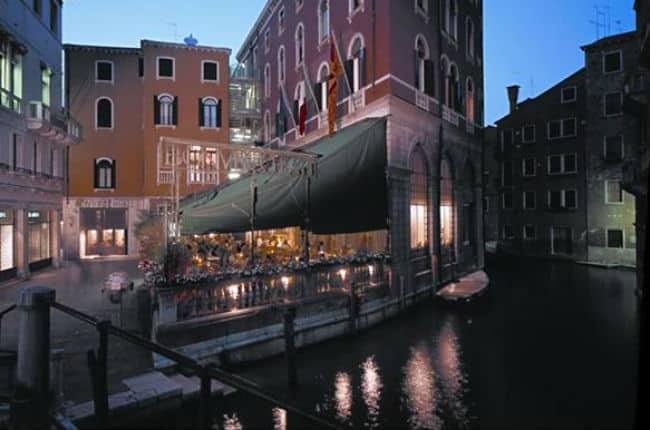 The area around Hotel Bonvecchiati is filled with boutique shops, cafes and restaurants, set along narrow walkways on each side of a network of canals, and close to top tourist sights in Venice. 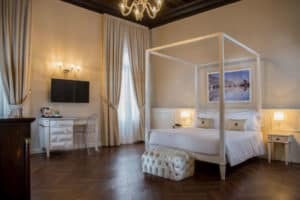 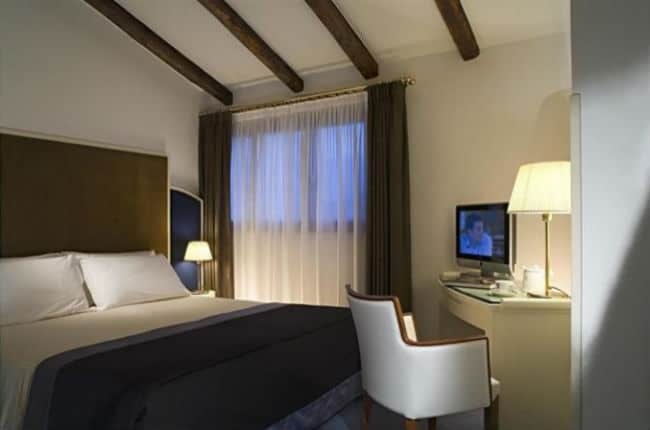 The hotel offers both classically styled and more modern rooms, all with air conditioning, luxurious bathrooms, free WiFi. 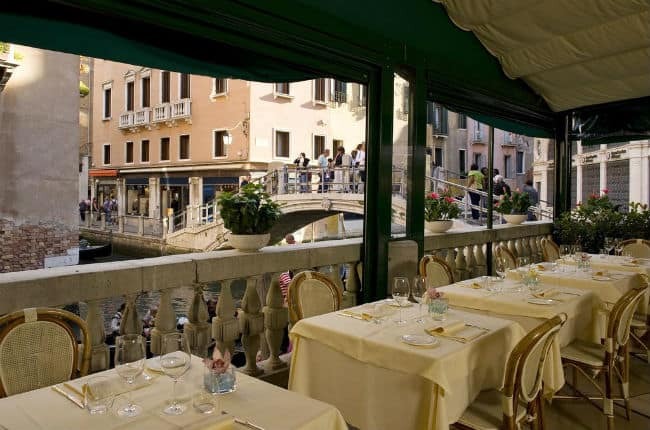 The La Terrazza restaurant serves excellent Venetian and Italian food, with outdoor seating that overlooks Orseolo canal.